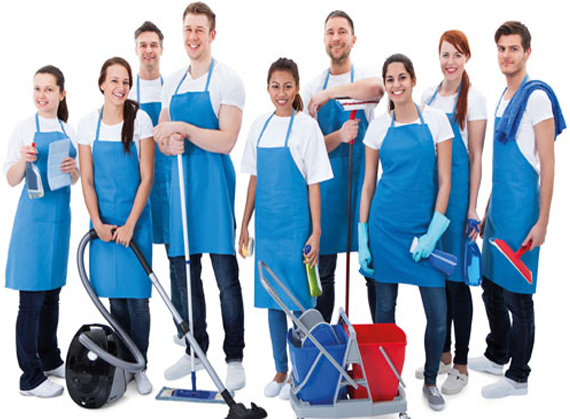 Since, 2015, Wasel Cleaning Services., has provided janitorial and grounds maintenance solutions for our customers. We distinguish ourselves by establishing a customized quality control program for each client. In addition to using the most effective supplies, we also schedule routine quality control visits and utilize the latest advances in technology.